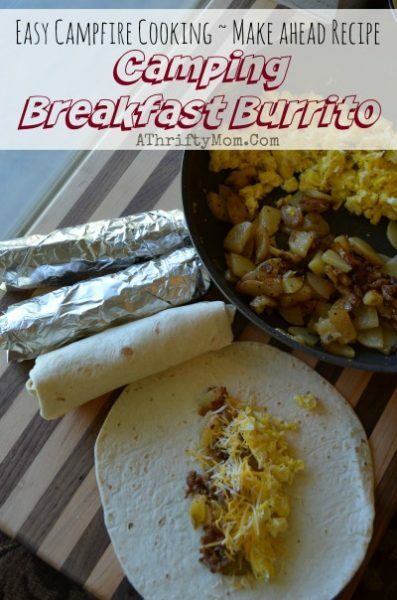 This Breakfast Burritos recipe is awesome for camping or just for an easy breakfast idea. Did I mention that it is also freezer friendly, you can make up a big batch of Breakfast Burritos and enjoy them for weeks to come. You can heat them up over a fire, in the oven or in the microwave (take the foil off), or fry the Breakfast Burritos up in a skillet. If you can not see the video you can view it here. You can customize these however you like. But this is how I make them for my family. I start by cooking up the sausage. I like to mix breakfast sausage and mild italian sausage. If you like a LOT of meat you might add more, but I normally cook about 1 1/2- 2 cups of sausage. I chop it into small pieces, once it is cooked thru I put it in bowl and set it aside. In the SAME pan that I just cooked the meat in I add the potatoes (washed and cleaned and chopped into bite sized pieces). The fat or drippings from the sausage helps flavor the potatoes, and it also helps them NOT stick to the pan. I like to season the potatoes with steak seasoning, seasoning salt and garlic powder. If they look like they are sticking you can add a little butter to the pan. 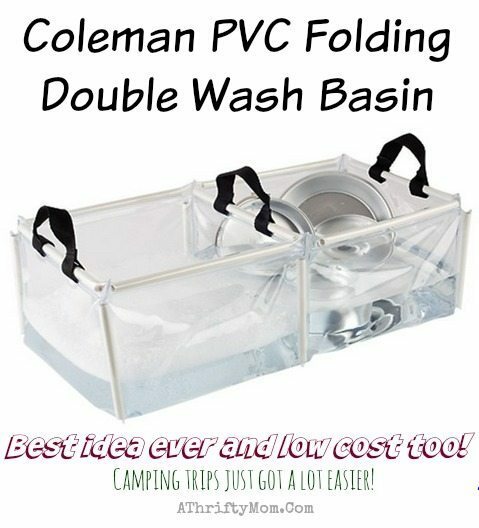 I also like to add about a 1/2 cup of water to the pan and put the lid on. This helps the potatoes cook faster. Once the water is gone, I take the lid off and let them crisp up and brown a bit. Once the potatoes are cooked I put them aside with the meat. I then whisk the eggs and cook the scrambled eggs. Once you have the eggs, sausage and potatoes cooked it is time to assemble your burritos. You can use any tortilla, I use the medium sized ones. This recipe will normally make about 15 burritos. If your kids are not picky and will eat everything in the burritos you can now combine the eggs, meat and potatoes. If they are picky keep them separate so you can custom make their burritos. Add a scoop of filling to the middle of the tortilla top with cheese, fold the sides in roll up to create a burrito, wrap in foil. You can now store them in a ziploc bag in the freezer till you are ready to eat them. Once ready to eat thaw, then heat them up over a fire, in the oven or in the microwave (take the foil off), or fry them up in a skillet. If you are heating them over a fire put them in the coals (not an open flame) and turn them every few minutes. They should be ready to eat in about 6-9 minutes depending on the temperature of the coals. This post contains amazon links, prices or selection may change at anytime. Haha nice find I’m in!!! Becky you should do this! Mala N V Shetty, Shilpa Shilu n Sandhya Krishnappa… Take note! Leonard Norberg Alister Geary yeow! Lindsay Zaiser Summers I’m all over this. Would you eat them? 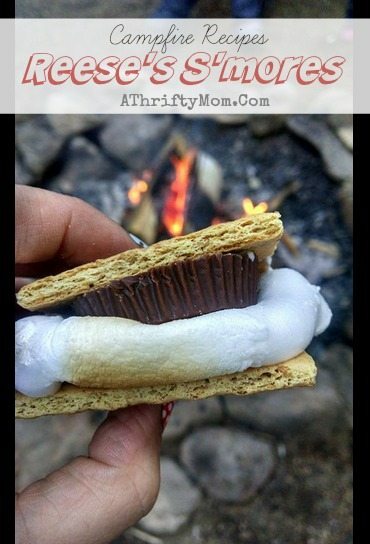 I can’t wait to make these for our camping trip!!!! Dan Ruby-would you eat this? I make these for dinner sometimes. I fry the bacon or sausage then remove from pan. Then fry the potatoes. When the potatoes are done i pour in the scambled eggs and cook till they are done. Sometimes I crumble the bacon in with the eggs and sometimes I put the bacon in the tortillo along with the egg and potato mixture. 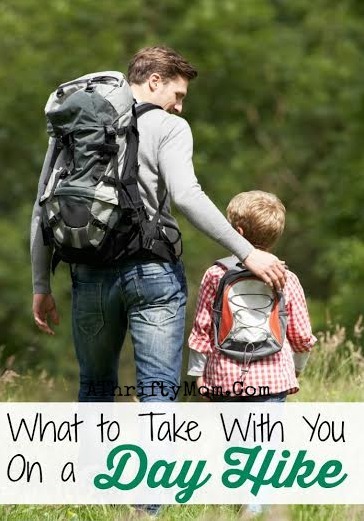 So trying this next trip!! Thank you! I’m cooking to take for lunch. See you are all excited and all. Alexander Manzo there you go! Another good idea that you’ve had . this is awesome . Amber Jean Trovatore we’ll miss u guys tonight at the park.